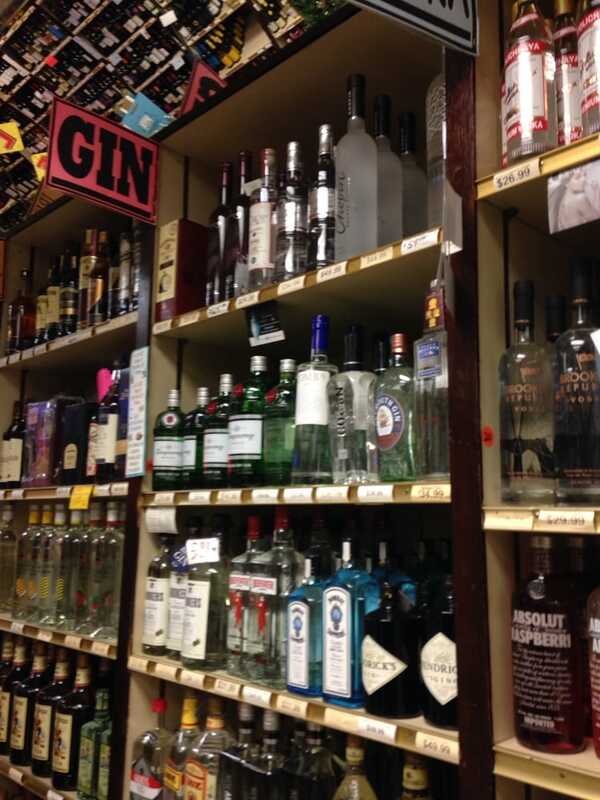 Yelp Photo via Liz F.
Jolson’s Liquor on 31st Street is downsizing, and moving into a smaller location at 26-20 23rd Avenue, formerly occupied by The Jumping Bulldog. The 31st Street location is closed, with a sign in the window explaining the move (we’ve heard massive, massive rent hike by the landlords.) We’re not sure when the new location will open, but we’ll keep you posted! On November first, corner spot The Sandwich Bar announced via Facebook that “due to circumstances beyond [their] control,” the shop has shut its doors, much to the dismay of its fans. There’s not much information as to what those circumstances may have been, or what might happen to the space, but we’ll keep you posted! Queens Bake House isn’t the only new face on Broadway. 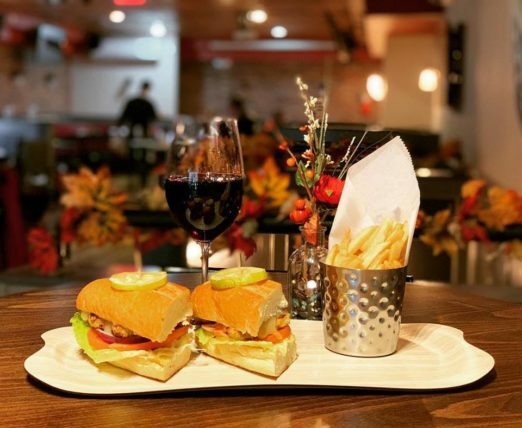 Very nearby, 3308 Eats & Drinks has opened in the space formerly occupied by Gleason’s. 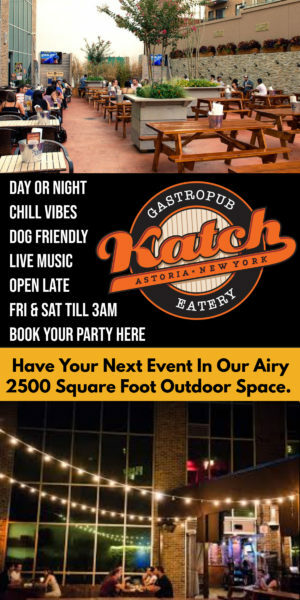 The name is a mouthful, but maybe that’s what they’re going for with a menu full of what they call “tried and true gastropub dishes.” Think burgers, fries, personal pizzas, and other things that pair well with a cold beer or cocktail. Check them out on Facebook, too. 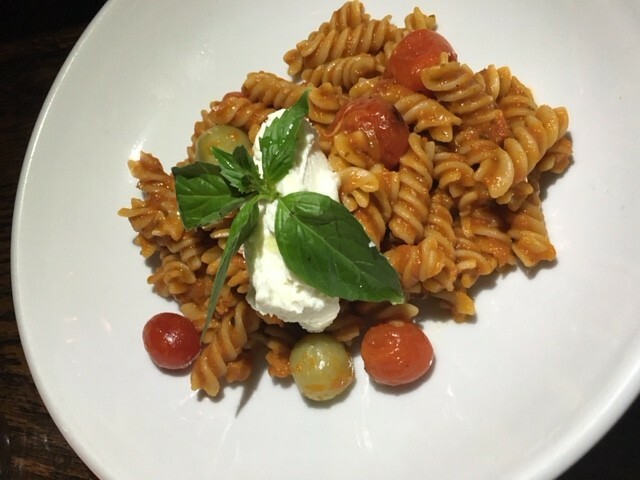 Gluten-free pasta served at Nino’s 46, which will soon be available on Ditmars. 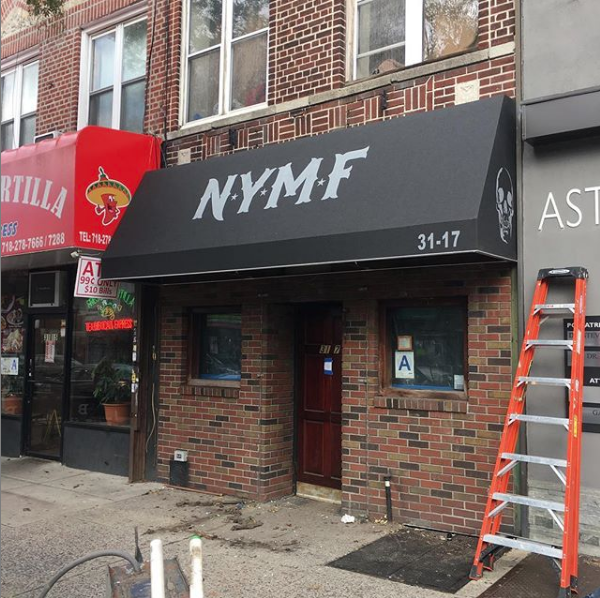 The old Les Amis bar at 31-17 Ditmars Boulevard is apparently becoming NYMF Bar, a self-described “biker/dive bar” and currently in the market for bartenders. We don’t know what the “MF” stands for yet, and we’re curious as to where any bikers will be parking, but we’ll just have to see! The bar is linked to Queens-based apparel company Hard Rider NYC, which creates tees, hats, and more with a biker flair. Shastye Art Gallery and Play Space, which hosts day care and kids’ parties, has relocated from 23rd Avenue to Sky Village NYC at 23-05 29th Street and is currently settling into their new location. According the the website, the space may be soon closing for renovations and will reopen in the winter. So far, we haven’t heard of what might be happening in the old space. 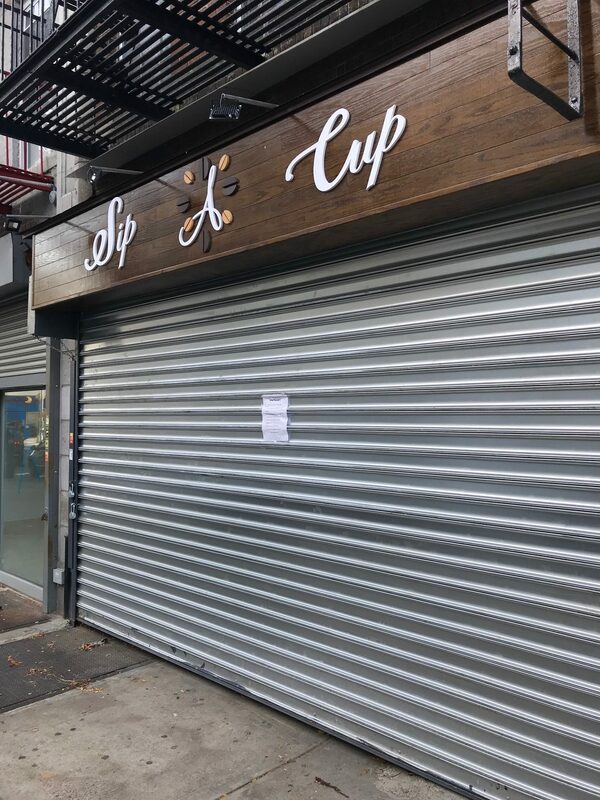 It looks like a new coffee shop is going to open near 27th Street and 30th Avenue, across from the hospital. Everyone always need caffeine, so we’re looking forward to checking out what they’ll have to offer. We’re not seeing much online presence, but will keep you posted! 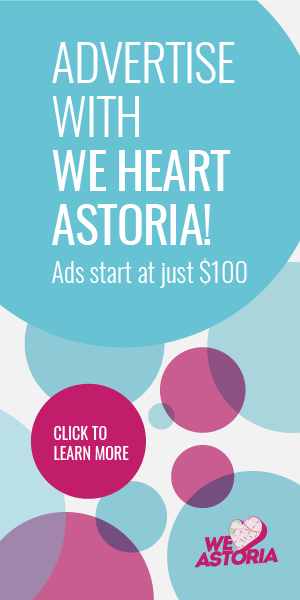 Have you heard of any other changes happening in the neighborhood that you want us to look into? Let us know! According to a photo on Reddit, Sandwich Bar was seized by the City Marshal. MF at NYMF stands for “Motorcycle Foundry.” I know, I was hoping it was something else too. 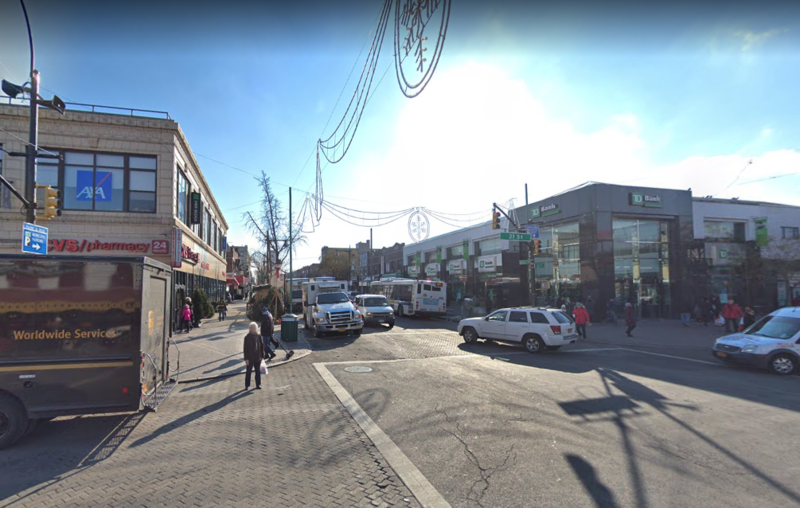 Any idea when TJMaxx/Marshalls is opening on Ditmars/31 Street? My husband was recently at Jolson’s and they said they are hoping to open in the new location in January! We’ll keep that in mind for our next openings roundup, Kate! Thanks! The old State Farm office on 36th Ave is becoming a Chubby Burger. Good to know! Thanks for the info, Brianne! Those are questions we have, too! We’re not sure about their status, but we will certainly keep you posted!